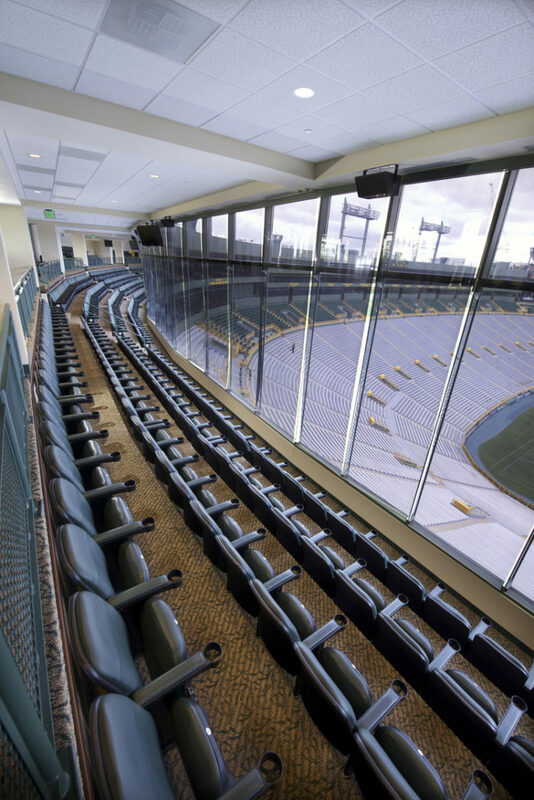 The Lambeau Field suites and club-seat renovations project took place during the NFL offseasons of 2016 and 2017, included a refresh of luxury suites first constructed a decade-and-a-half earlier. The primary aspect of this project, however, was the complete replacement of the outside-facing glass within the suites by Mavid Construction. 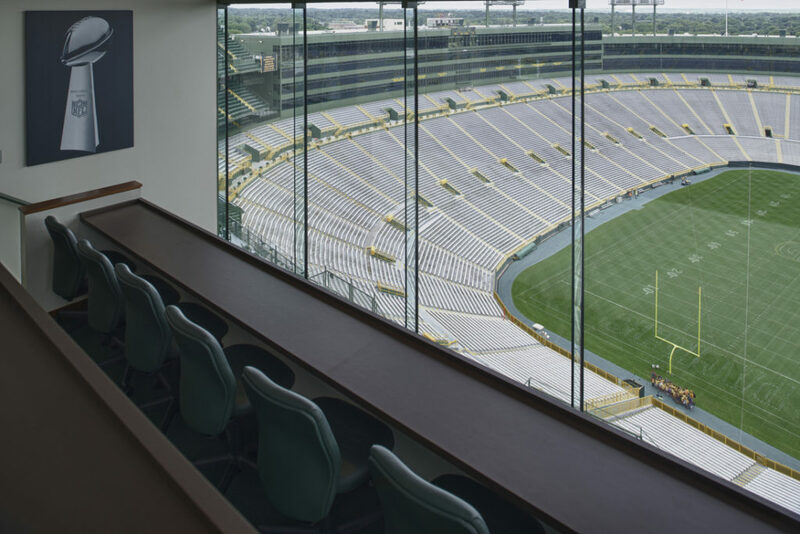 The Packers organization had long received complaints from its customers that the current windows, with little opportunity to open them and allow in crowd noise, made for a less-enjoyable experience watching games. 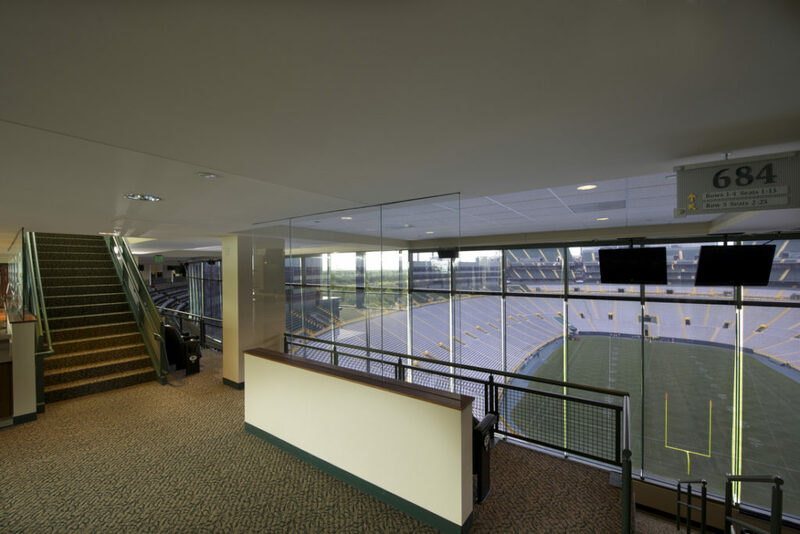 Determined to keep their highest-paying clients happy, the football team made the decision to switch to operable windows as part of the broader renovation of the gameday suites. The NFL schedule is unforgiving, so all of the work had to be completed between the conclusion of the 2015 Packers season and the start of the 2016 campaign, and again from the end of the 2016 Green Bay schedule and the beginning of the 2017 season. In a nutshell, the timeline for the project was February through May of each year. A total of 89 suites on the stadium’s west side had new windows installed during the four-month period in early 2016, with 85 suites on the east side similarly finished early in 2017. A fast-moving schedule was required to complete this project on its accelerated timeline. Personnel from the general contractor, Miron Construction, would demolish the interiors of two suites each day. A Mavid Construction crew would come behind them to remove the existing glass and aluminum, plus framing. The replacement windows – single-hung, up-and-down motorized units that operated like a garage door– were then put into place, two per suite. Produced by TEPCO Motor Operated Window Systems in Dallas, the new window units weighed roughly 600 pounds each and required strong teamwork to transport them to their place of installation. The Green Bay Packers allowed for some on-site storage space and Miron provided lay-down area in the stadium bowl for assembly. A crane was also utilized to bring frames up over the top of the eight-story stadium and down from the roof of the building. The heavy window units were transferred up from the third level (upper concourse) using a system of cables and pulleys. Extra care had to be taken so as not to damage the façade of the famous stadium. The window units were then set from the inside by Mavid Construction personnel. Throughout this complicated project, Mavid Construction maintained the highest level of safety. Potential on-site pitfalls included having to lift materials into place, personnel working at extreme heights and having to navigate the existing, close corridors of the structure. 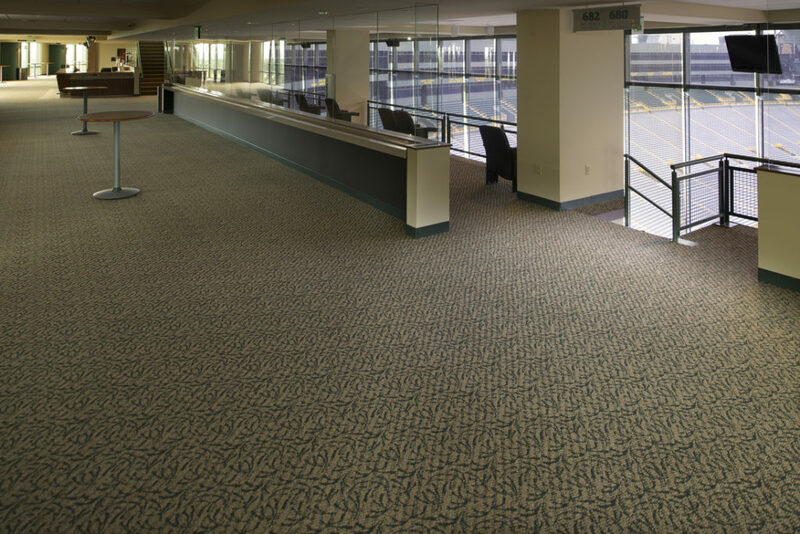 Trusted by the Green Bay Packers organization for its biggest projects, the team also turned to Mavid Construction for smaller projects. When it needed to convert a former restaurant space into staff offices and conference rooms, Mavid Construction was called upon to perform metal-stud and drywall work, along with flooring installation. 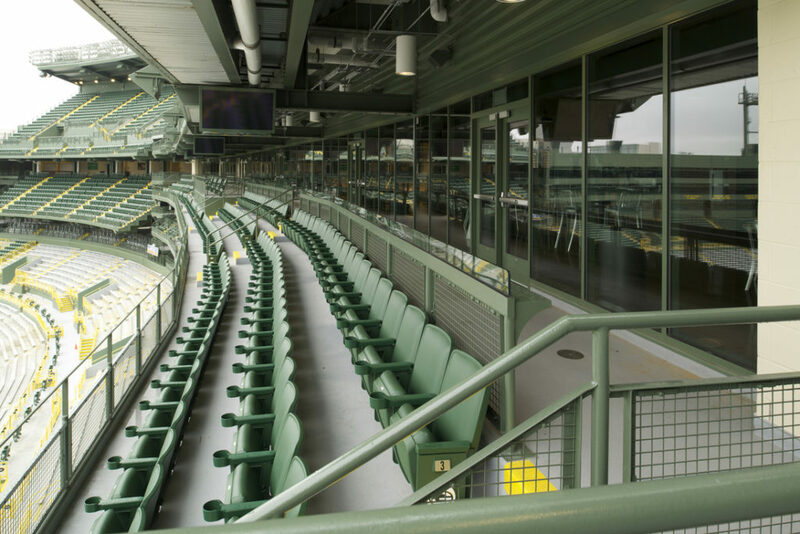 Mavid Construction also participated in a project to construct a brand-new service building for the television networks that broadcast Packers games from Lambeau Field. The structure was designed to meet the needs of on-site personnel from Fox Sports, CBS Sports, NBC Sports and ESPN, among others. Mavid Construction was called upon to provide the drywall services and ceilings work for the TV service building. Throughout all of these projects, big and small, Mavid Construction consistently demonstrated its ability to work in tandem with other contractors and adjacent trades: plumbing, mechanical, electrical, etc. Its on-site foremen always made sure that the schedule and plan were followed closely, providing the ability to deliver a finished project on time.